You’ll find Millennium Durham minutes away from Duke University Hospital and Duke University – and an easy drive to charming downtown Durham, where you’ll also discover gems such as Durham Bulls Stadium, Bennett Place, Carolina Theatre and Durham Performing Arts Centre. In addition to 316 suites and rooms, including many double queen rooms perfect for teams, our hotel has all the modern comforts you’d expect, such as the indoor pool, fitness centre and great on-site dining. 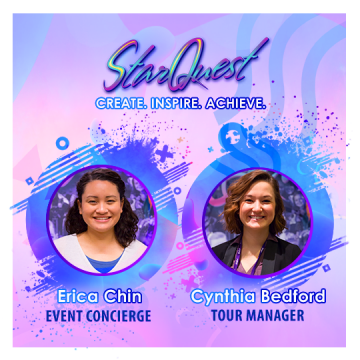 Book your room by clicking here, or calling 919-383-8575, be sure to tell them you’re with StarQuest to receive the discounted rate!